Is your kitty a bit sloppy with her water or food? Or is your cat's eating area unforutnately in a traffic zone in your home, often getting kicked or slid around? This spill-proof mat might be just what you need! In our house, our three kitties are pretty good about keeping their eating areas clean and tidy. They don't spill their water or food. But one of our cat's eating spots is by a picture window, and sometimes it gets kicked by a silly human when they are opening or closing the curtains. With a mat like this, spilling is no longer an issue -- any overflowing water stays on the mat and off the floor. 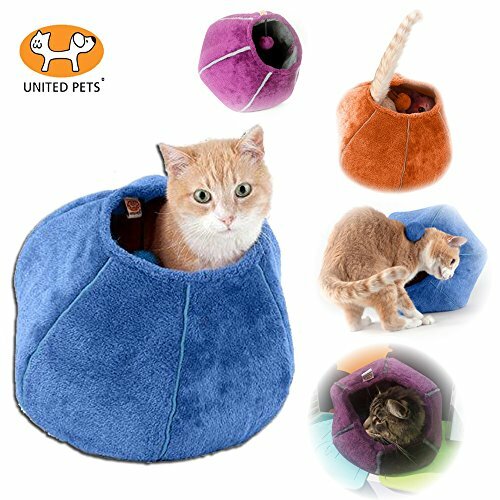 This spill-proof mat is perfect for those cats that like to play with their water or splash around. We've had cats that like to dip their paws in the water and lick off their paws instead of tradtional drinking. That can be a bit of a mess but a mat like this will help keep the spills off your floor. 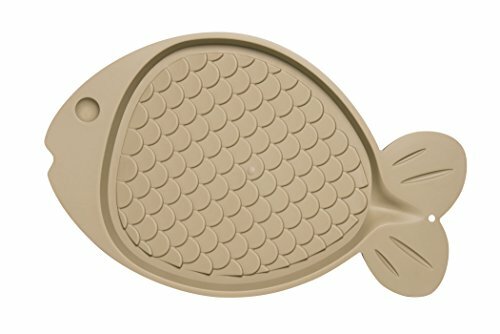 This is a cute fish-shaped mat complete with "scales". The eating area is an oval shape and comes with a raised lip to prevent any kind of spilling. 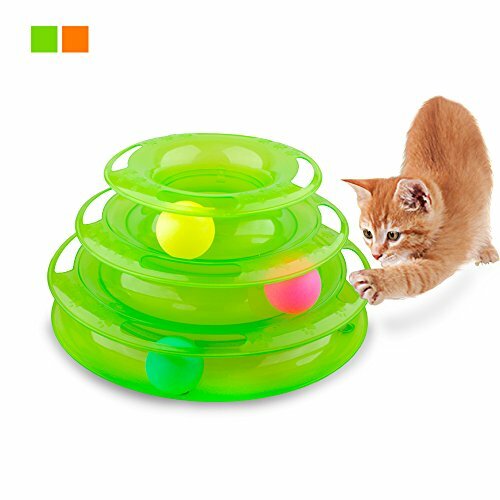 The sturdy mat is BPA-free and comes with a non-skid surface for both the cat dishes and the floor surface.